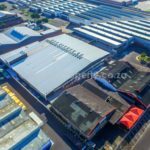 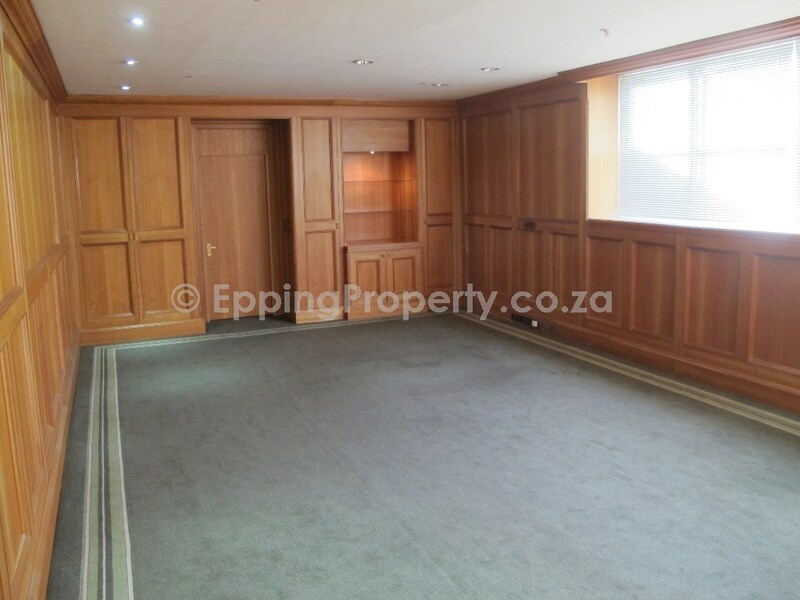 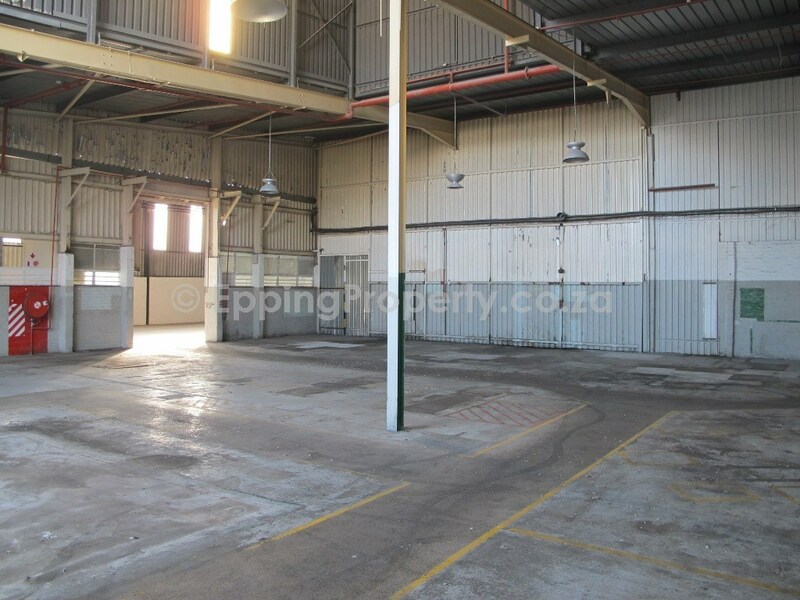 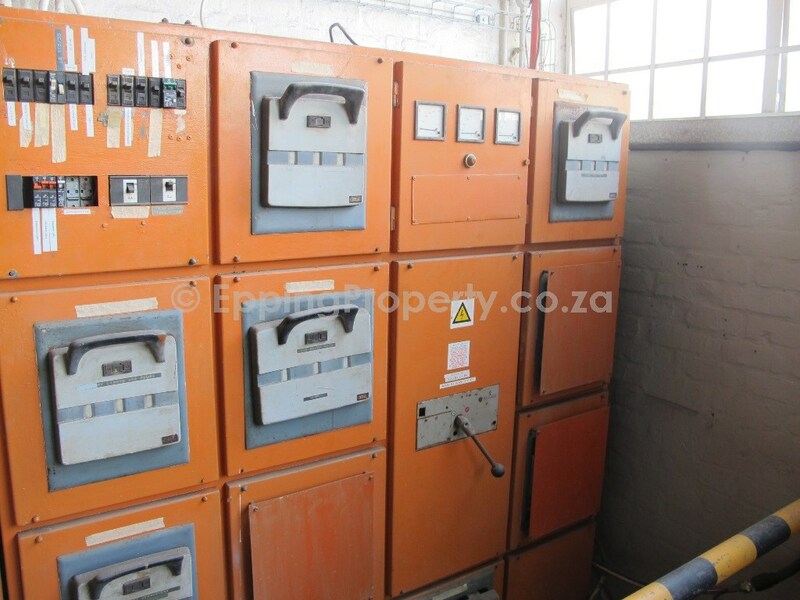 For Sale in Epping Industria, Cape Town. 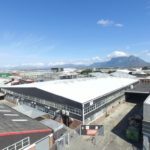 Non asbestos roofing. 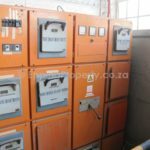 In addition, a large Power Supply of 1,600 Amps. 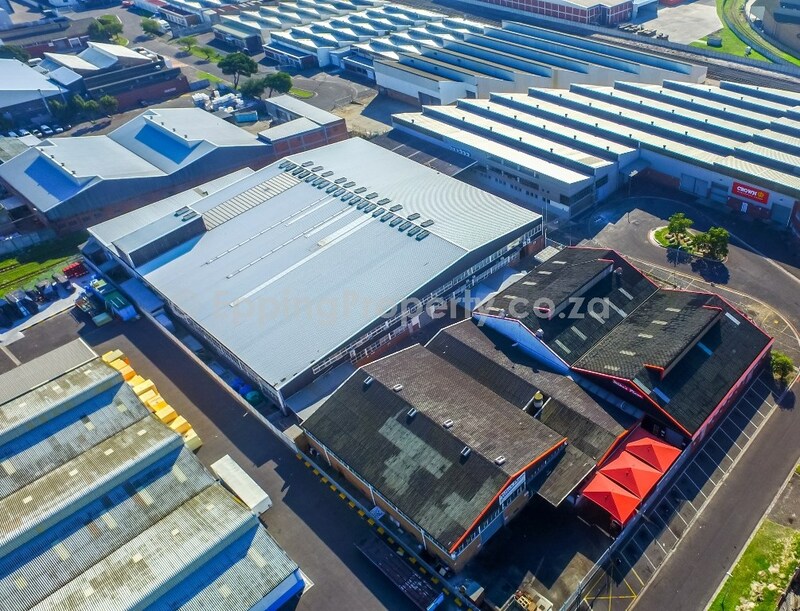 High floor to eaves height of factory/ warehouse. 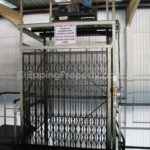 Also, fully sprinklered. 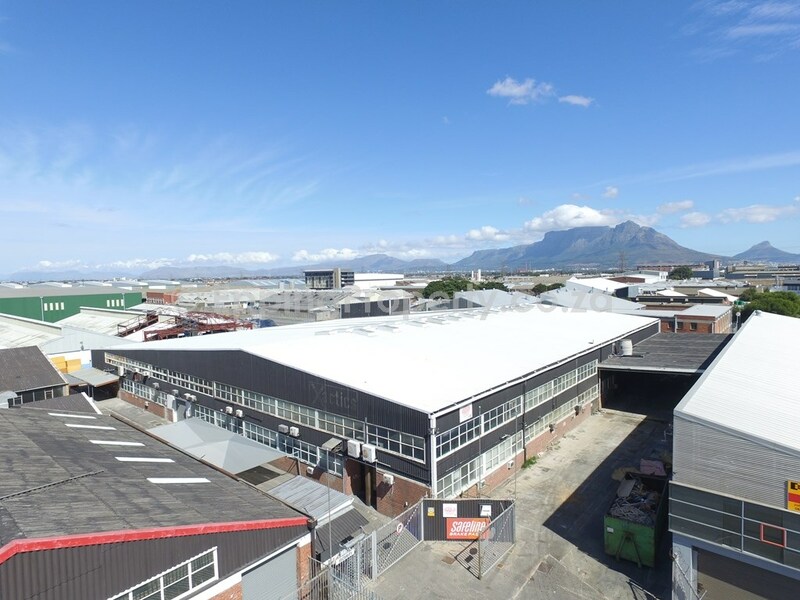 Centrally located within greater Cape Town. 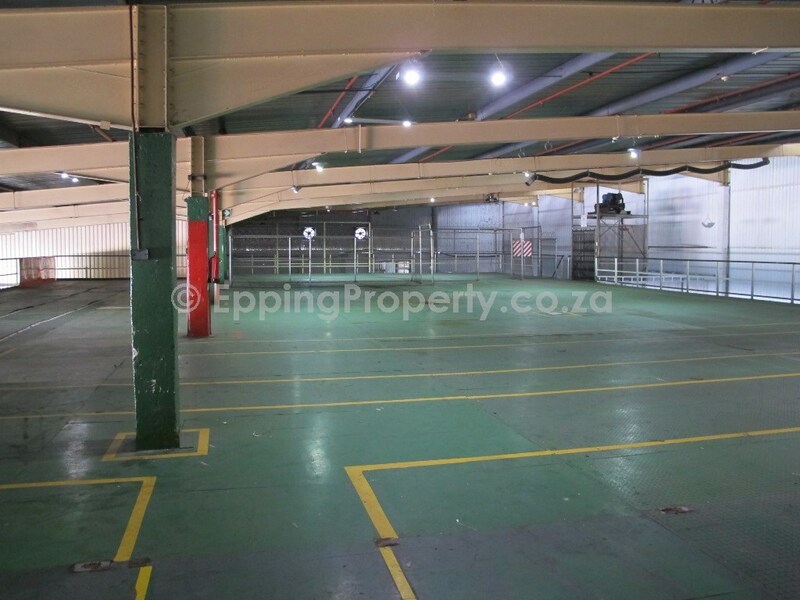 Importantly, Epping Industria is the most central industrial location in Cape Town. 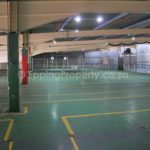 Therefore there are many benefits to locating in Epping Industria. 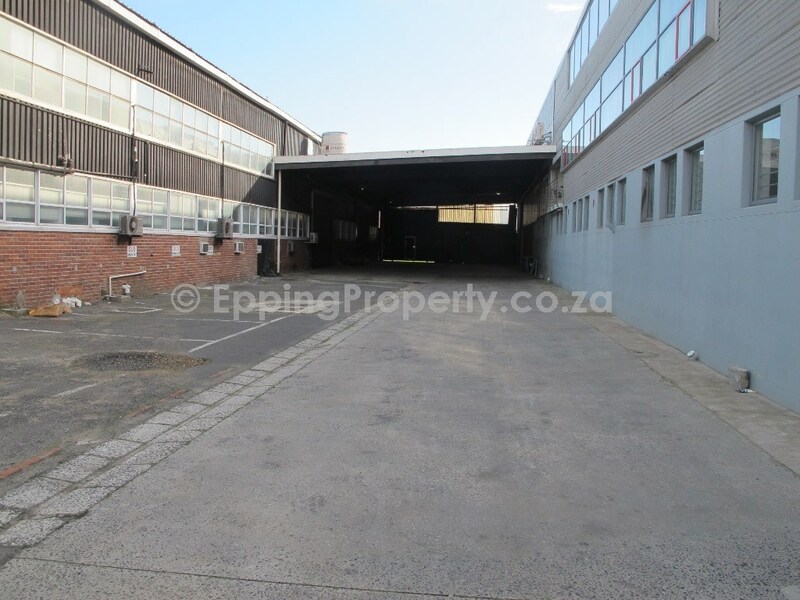 This building comprises of ground floor factory and warehouse area plus an office/ reception area. 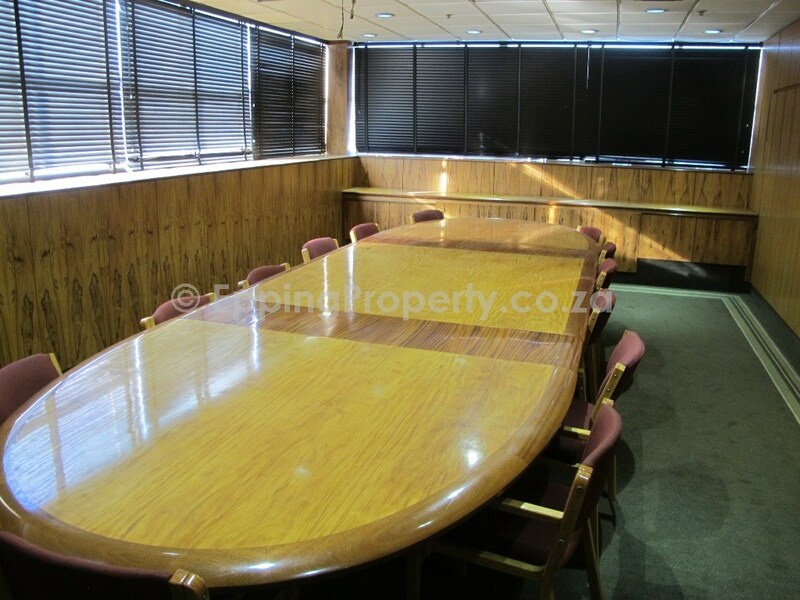 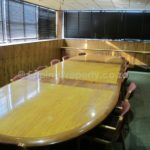 Management offices and boardroom are situated on the first floor. 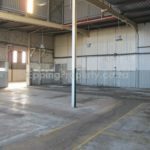 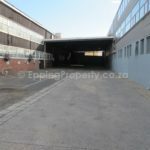 Also, the property benefits from having canopied loading and offloading facilities via two main roller shutter doors, sprinkler system throughout. 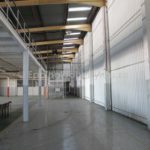 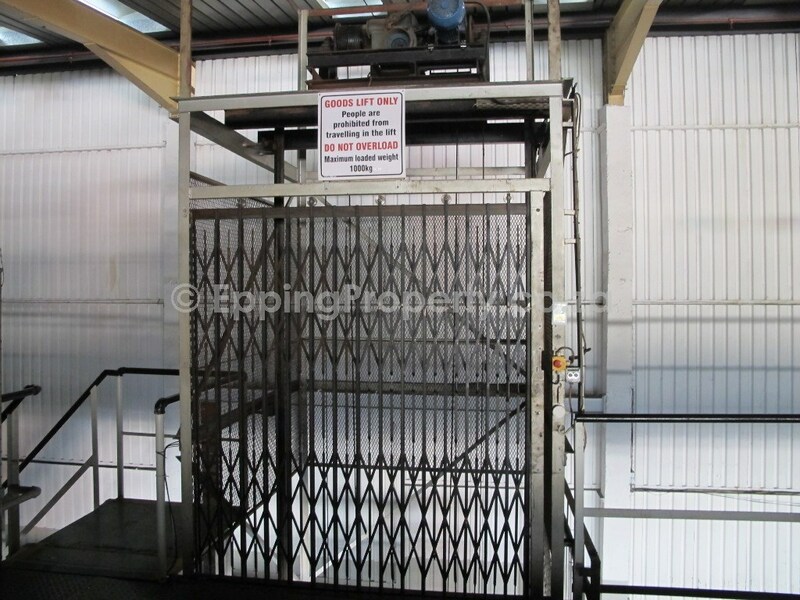 Importantly, a centred in the factory is a high bearing mezzanine structure (load bearing of 800kg/m²). 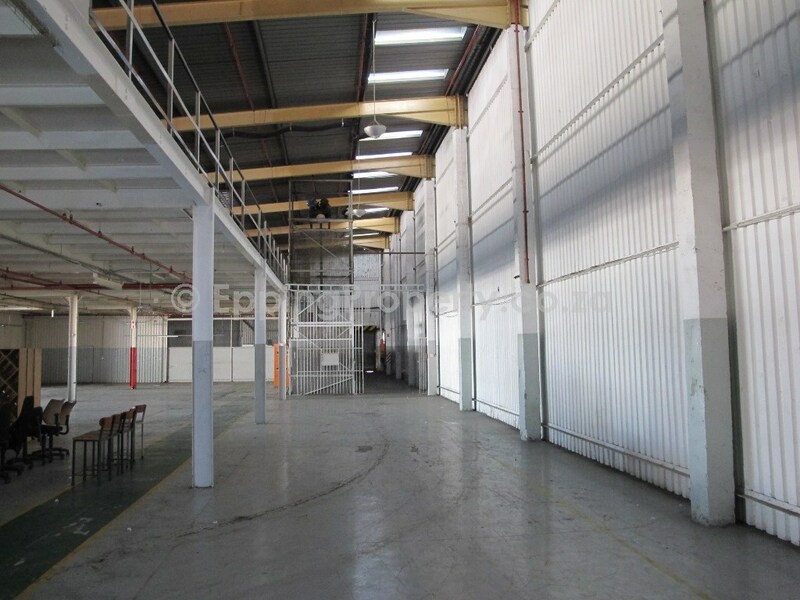 Rentable Area totals 5,696m², which includes good quality mezzanine space.